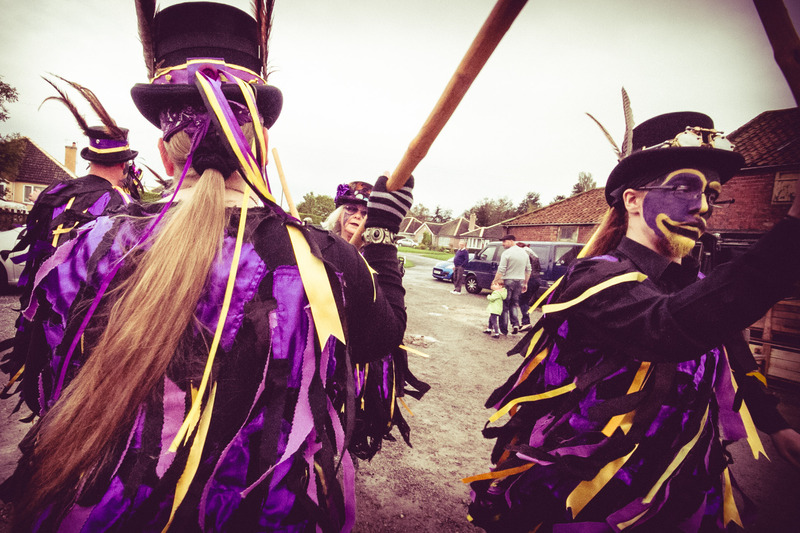 Monday 2nd May 12 noon, Pickering Road Orchard, Hull May Day Event. Monday May 2nd from 11am – 4pm – Bank Holiday Monday West Park, Goole. 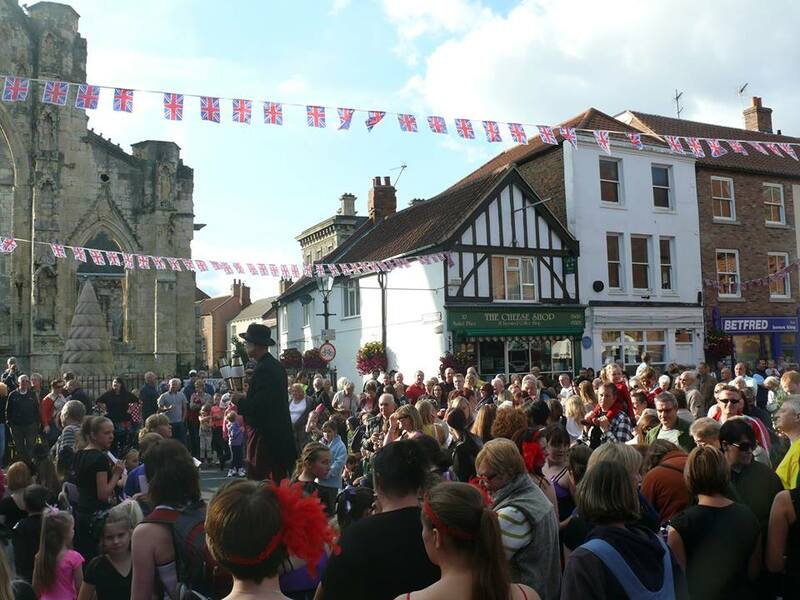 Maypole dances on the hour every hour. 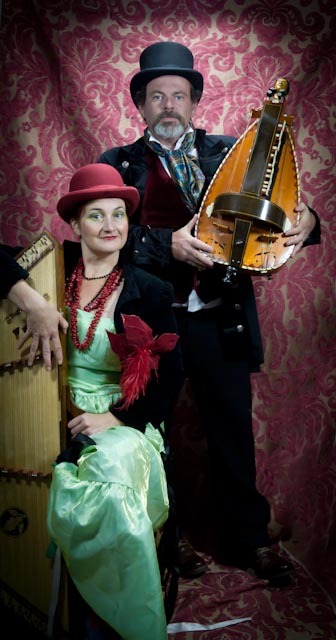 Our Hurdy-Gurdy player is playing with Sam Pirt and Gary Hammond of the renowned ‘Hut People’ at this event. 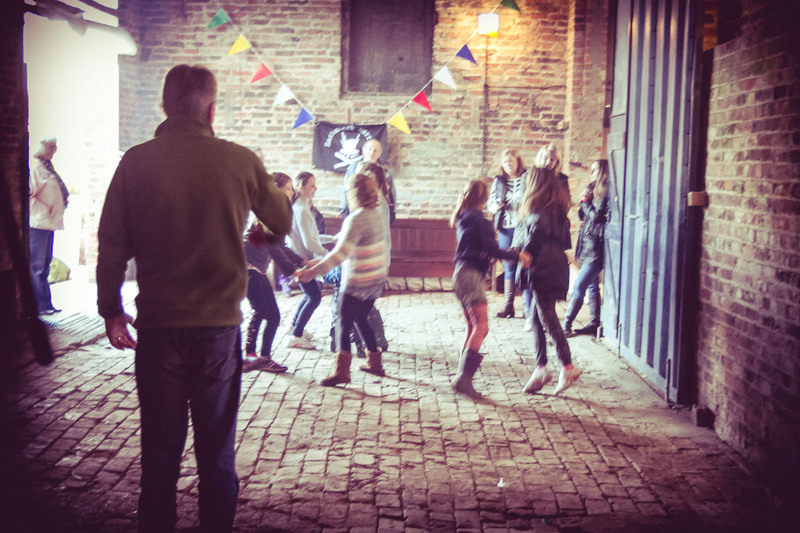 A Ceilidh is a great way to celebrate at a Party – it brings people together, young and old, and it is a great way to make your party a memorable and fun event. 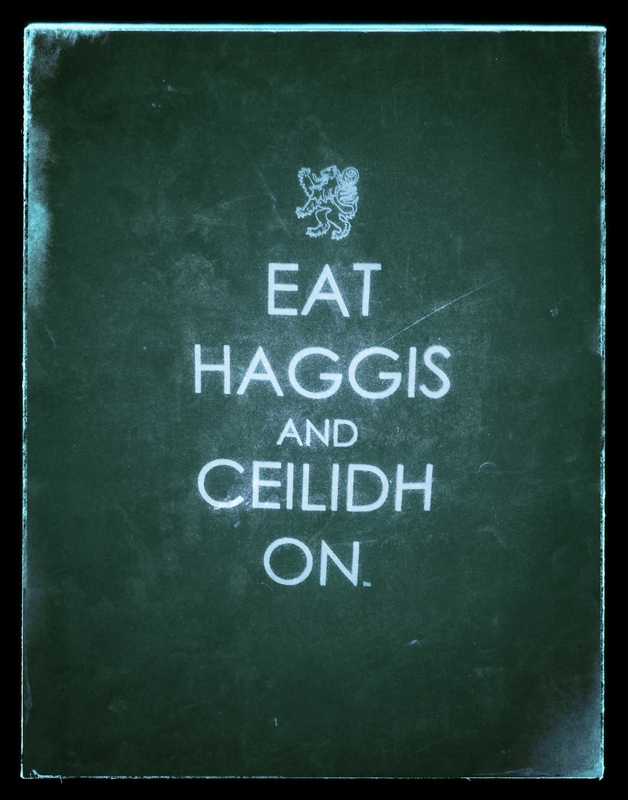 Why choose a Ceilidh? 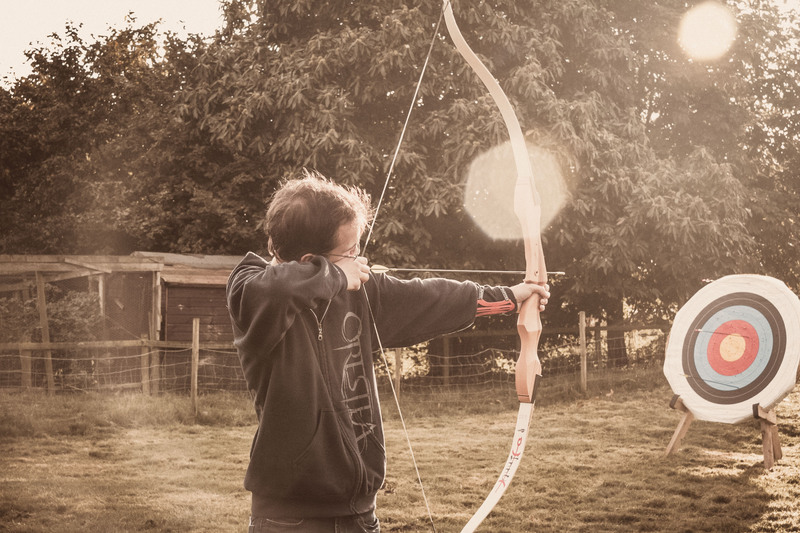 – Well firstly it’s really good clean energetic fun with a broad appeal to all age groups. 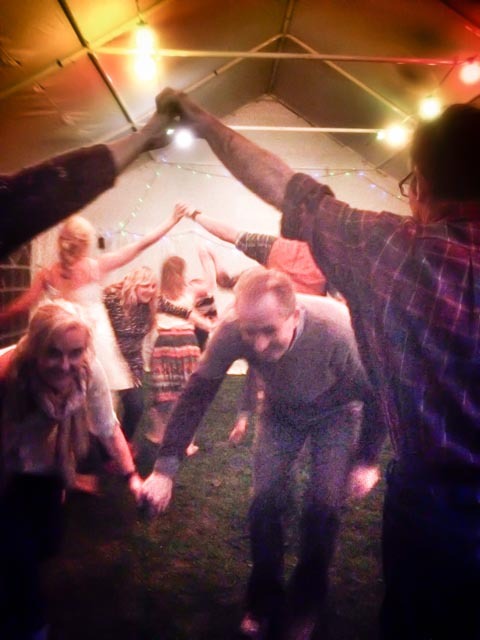 The nature of a Ceilidh makes friends of strangers and is a great ice breaker. Give ring Quentin on 07877434739 and she will advise you on availability and pricing. BBC Radio 2 Folk Awards – Congratulations! If you would like more information about the band, where we are playing or booking enquiries, please use the contact form below or ring 07891 590111. Planning a summer garden party? 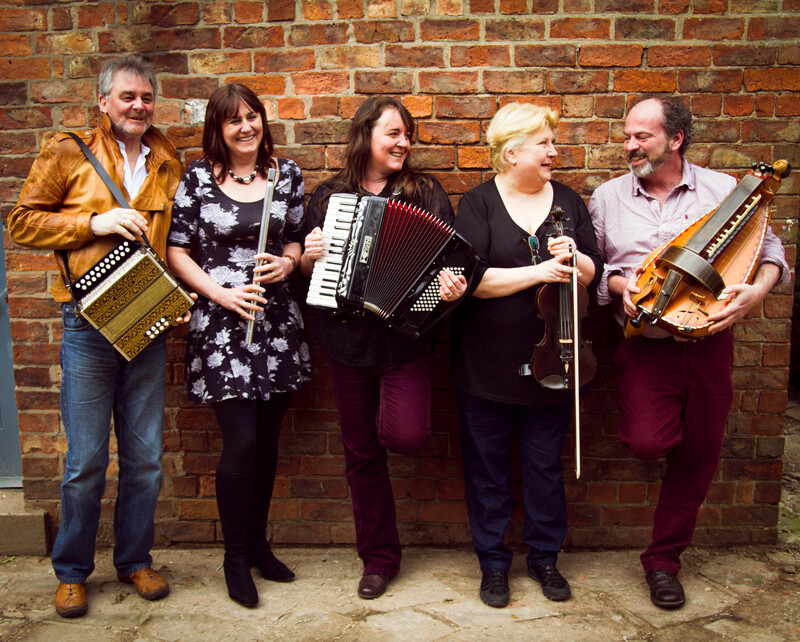 If you are planning a summer garden party in Hull or the East Riding and are looking for great entertainment a ceilidh or barn dance maybe a great way to go. 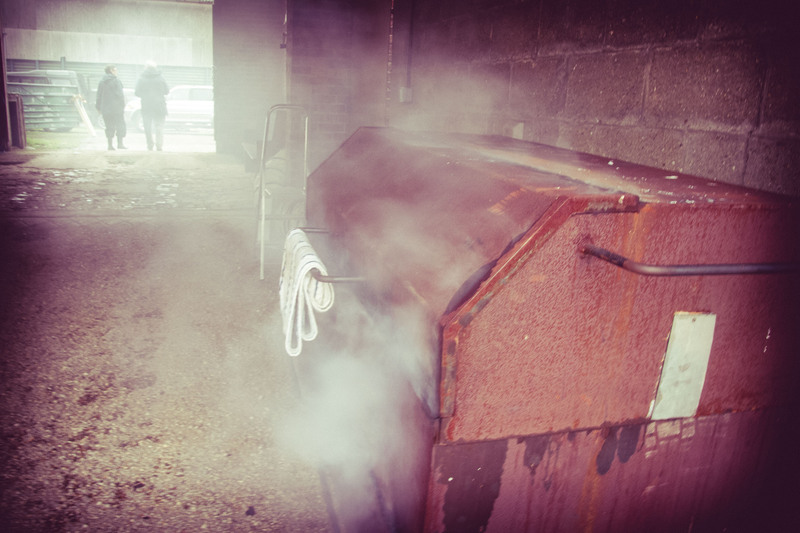 Throw in a hog roast or buffet and the job is almost done. 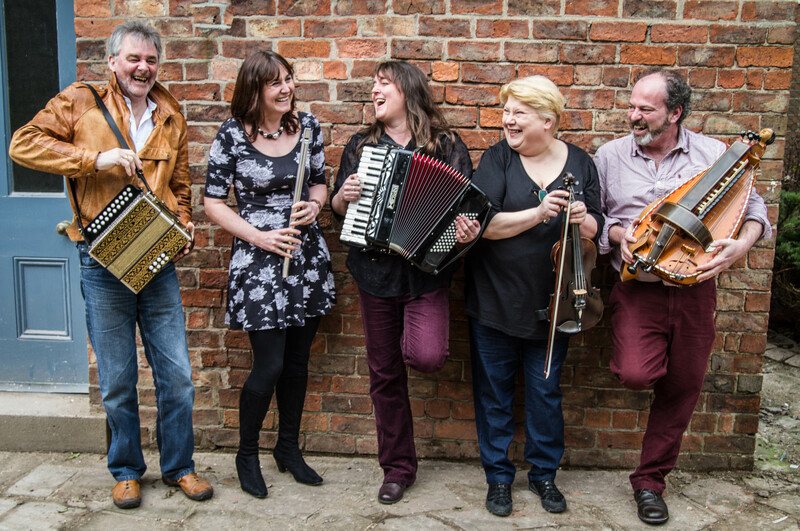 Give Quentin a ring on 07877434739. to make a booking with the Hessle Ceilidh band. 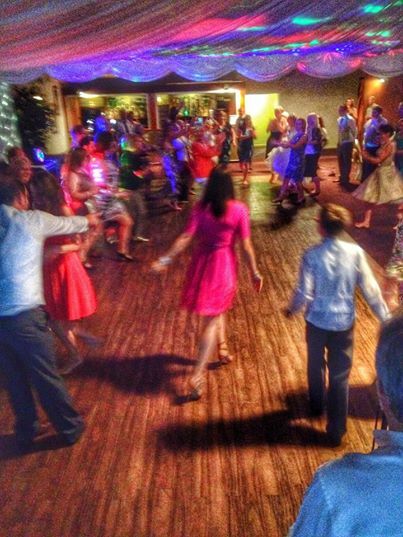 A Ceilidh is a great way to celebrate at an 18th or 21st Birthday Party – it brings people together, young and old, and it is a great way to make your party a memorable and fun event – we can compere the event and even play special tunes like ‘Happy Birthday’. 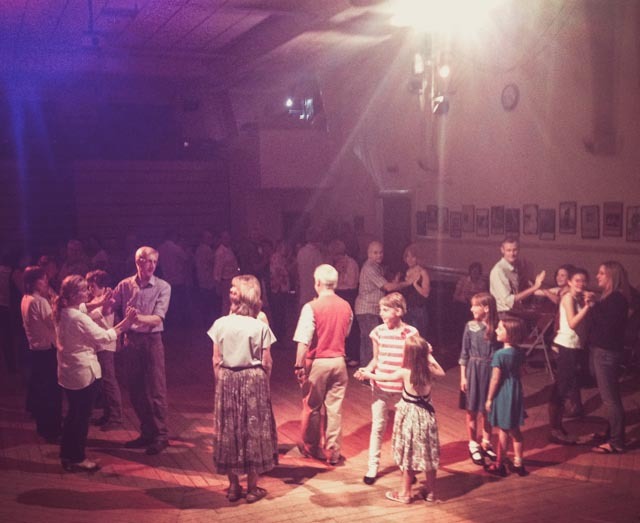 Why choose a Ceilidh? 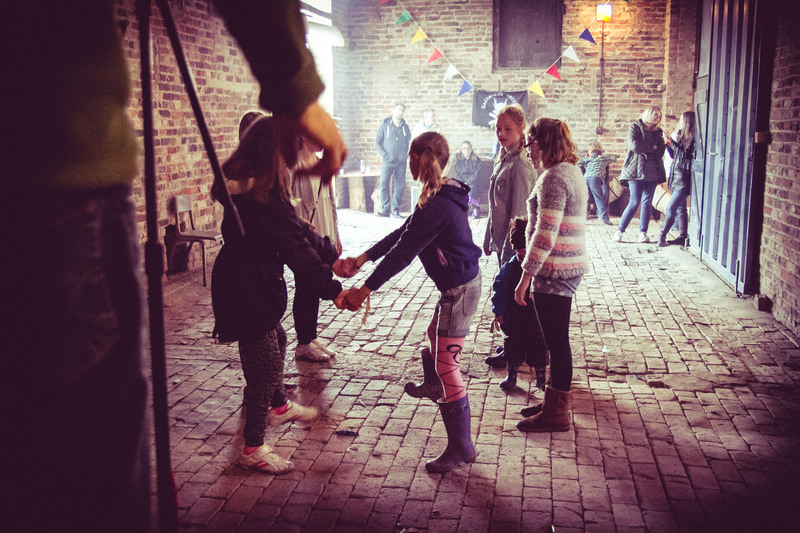 – Well firstly it’s really good clean energetic fun with a broad appeal to all age groups. 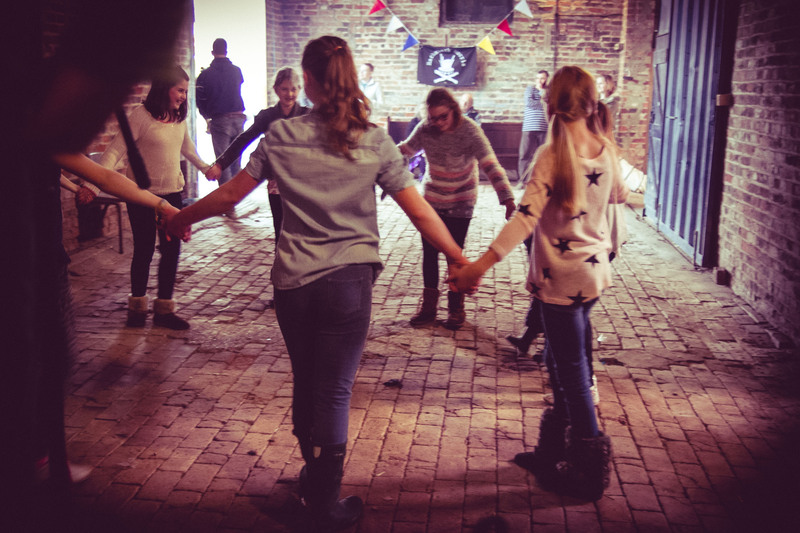 The nature of a Ceilidh makes friends of strangers and is a great ice breaker! Once you’ve booked the band and explained the arrangements for the day, mentioning any special announcements or musical moments that you want us to create, you can relax knowing that we can provide provide the perfect entertainment for your special occasion. 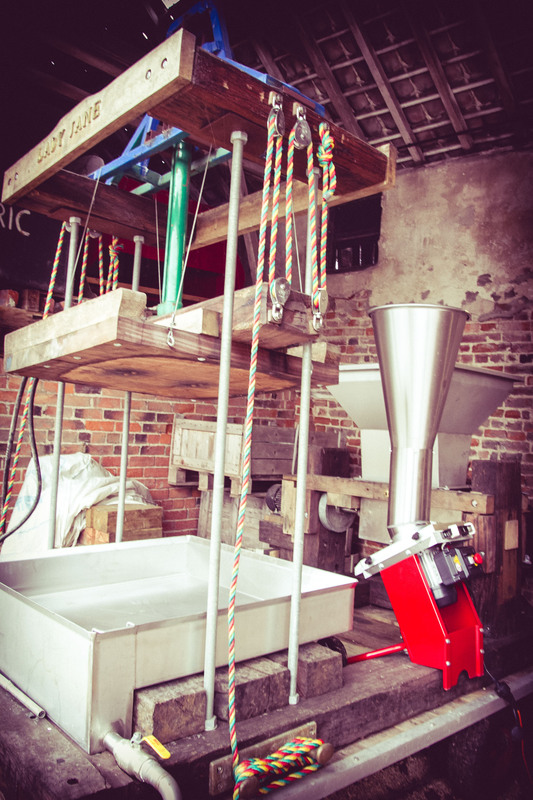 Ring Quentin on 07877434739 and he will advise you on availability and pricing. 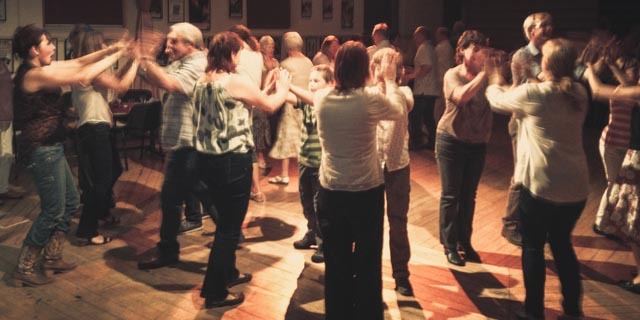 All the fun of a 70th birthday Ceilidh last night in Brandsburton Village Hall congratulation to Liz family and friends on a very special family celebration. 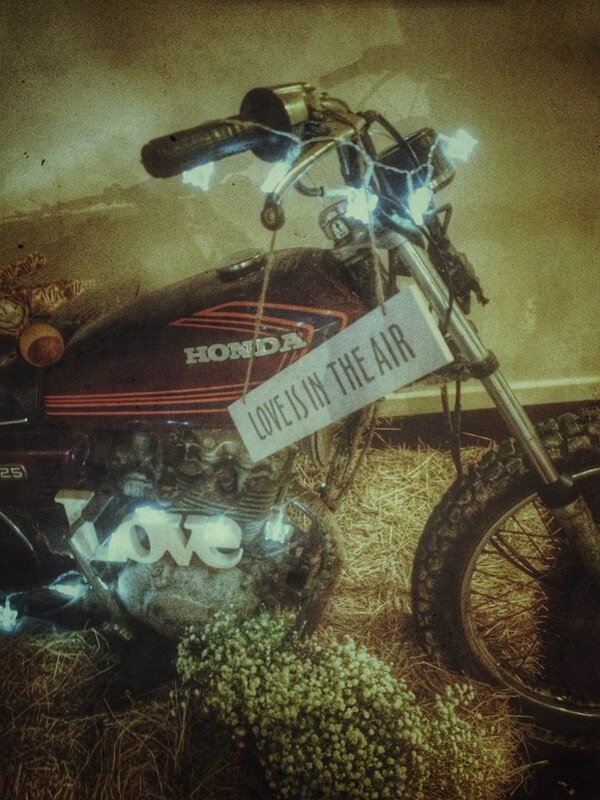 For bookings ring Quentin on 07877434739 so we can put a date in the diary! Lots of fun at St Johns Church Newland in Hull with fantastic dancing and wonderful sounds. big thanks to Geoff the sound man and all who came out to dance! A wonderful night! To book the band call Quentin on 07877434739. or email hessleceilidhband@yahoo.co.uk . 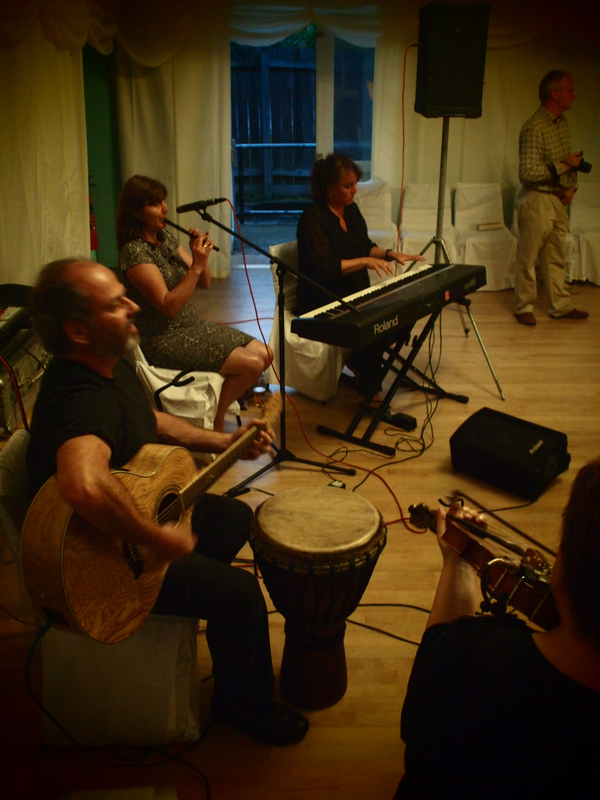 A Ceilidh is a great way to celebrate a Wedding – it brings people together, young and old, and it is a great way to make a wedding reception a memorable and fun occasion – we can compere your event and even play special tunes‘Here Comes the Bride’. 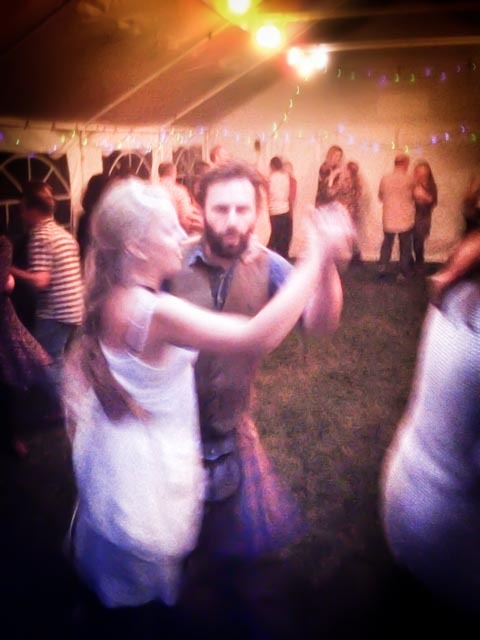 Why choose a Ceilidh for your wedding? 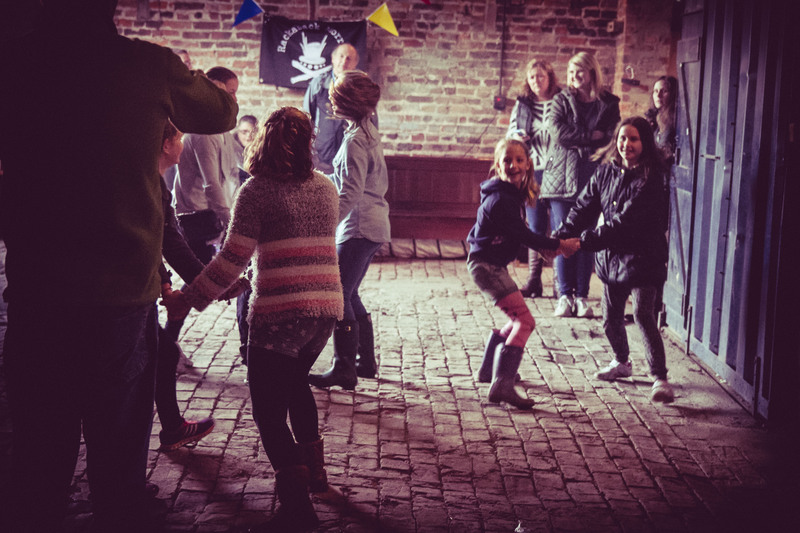 – Well firstly it’s really good clean energetic fun with a broad appeal to all ages and more importantly the nature of a Ceilidh makes friends of strangers and is a great ice breaker! To book the band call Quentin on 07877434739. or email: hessleceilidhband@yahoo.co.uk . 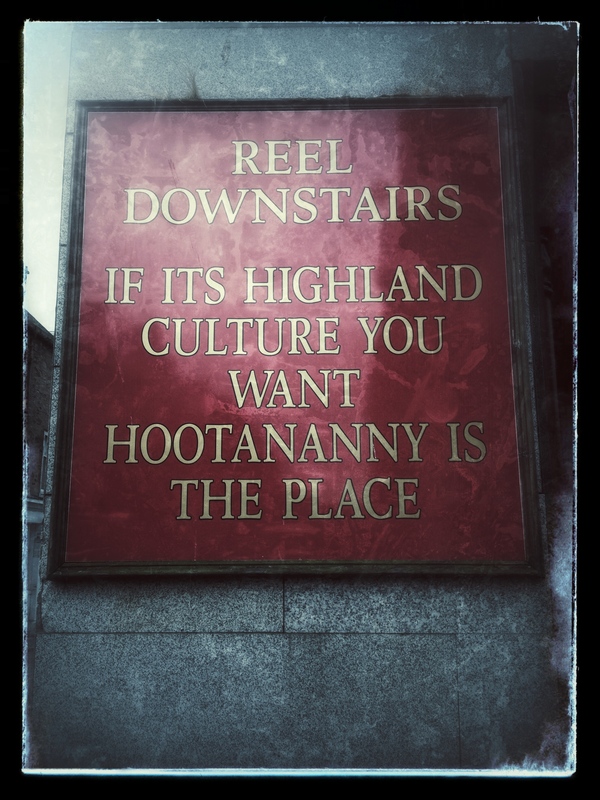 A couple of images from our guitarist and Hurdy Gurdy player Quentin’s road trip around the Highlands. 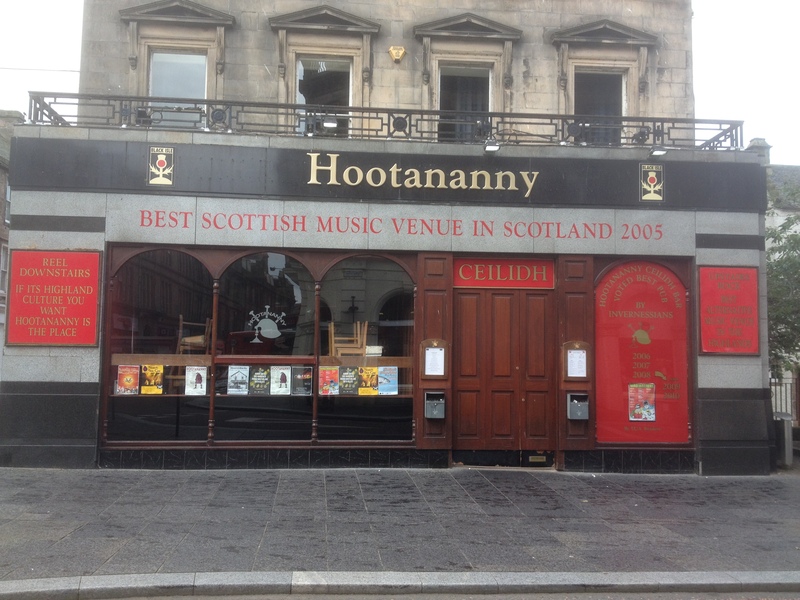 Live Ceilidh culture seven nights a week at the Hootananny in the old part of Inverness – real ale., no midges and great food! Two amazing Burns Night Ceilidhs and enough Haggis to sink a battle ship! What an amazing weekend! Liz kicked up a storm on the Highland border pipes and the band played with great gusto. Big Thanks to everyone who danced with such enthusiasm and joy! 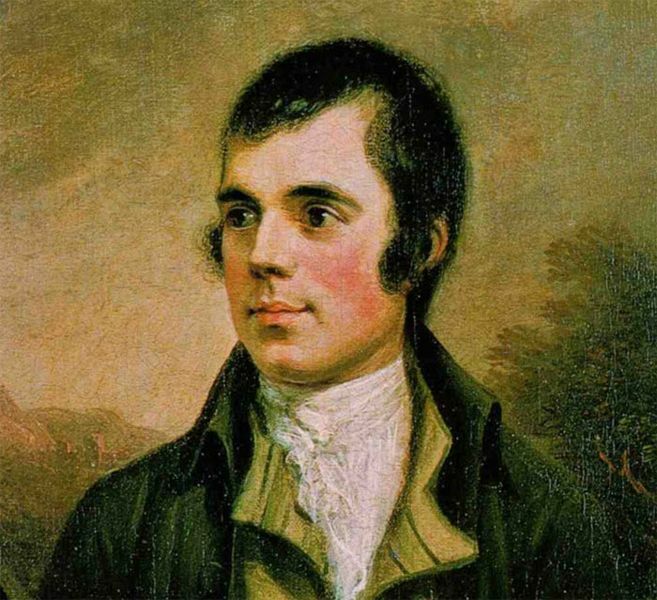 We love playing Burns Night Ceilidhs – to make a booking ring Quentin on 07877434739. Even drowned himself in ale. And, vow! Tom saw an incredible sight! Ah, Tom! 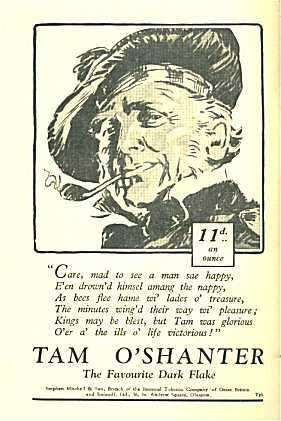 Ah, Tom! You will get what’s coming! But little knew she Maggie’s mettle! 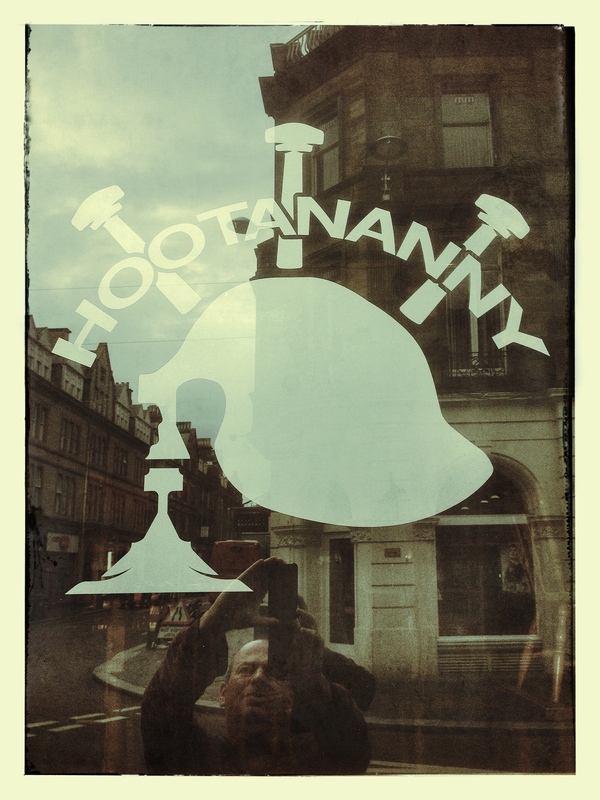 For bookings ring Quentin on 07877434739. so we can put a date in the diary! 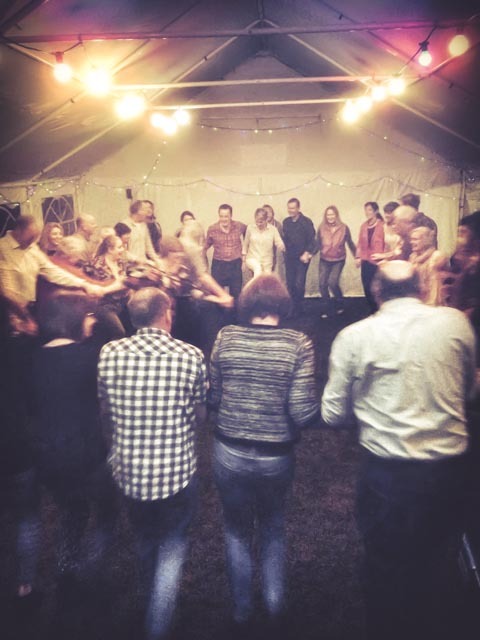 We played an absolutely wonderful 60th Birthday Ceilidh in Bielby neat York – plenty of energetic lively dancing, drink and good cheer – all taking place in a marquee towards the end of October. 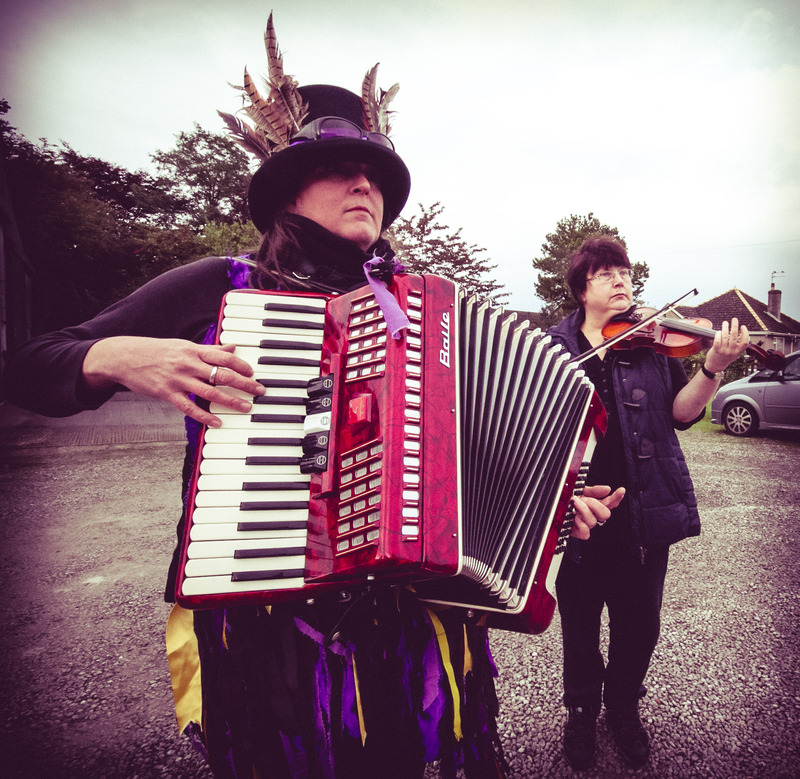 Here are some photos from the celebrations… We were joined by Heather Wainwright from the incredible Hase Waits as Liz was playing the bagpipes for the firemen of Hull in London. All the photos were taken in low light on the iphone but give a real sense of the occasion. Without a doubt Ian and his friends danced the liveliest Cumberland Square Eight of the year and on grass too! Hats off and congratulations to all! 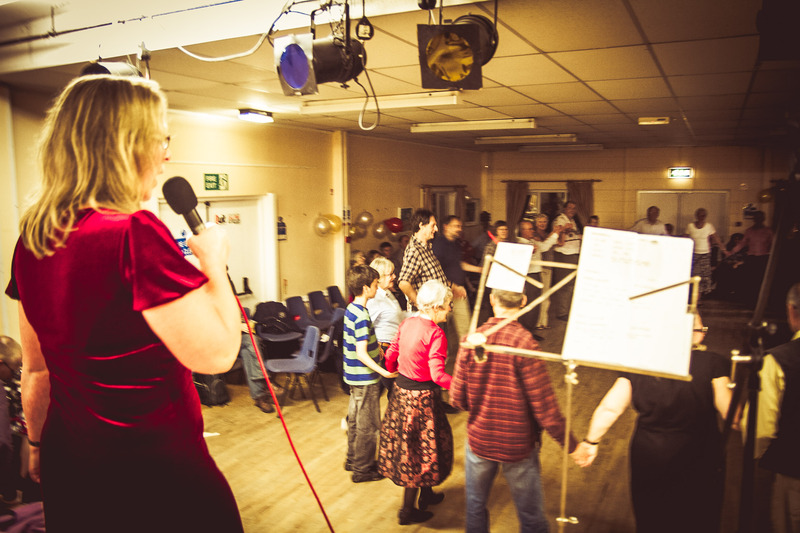 We played a fantastic Ruby Wedding Anniversary Ceilidh on saturday at Driffield Community Center – Juliette from Minster Stray Morris guested with us and called a couple of dances, Nottingham swing and circle waltz.. Minster Strays and Makara Morris danced in the break – there was sequence dancing and a good time was had by all. So remember if you are planning a wedding. party or good old fashioned Yorkshire knees up get in touch on 07891 590111 and we can book a date in the diary. 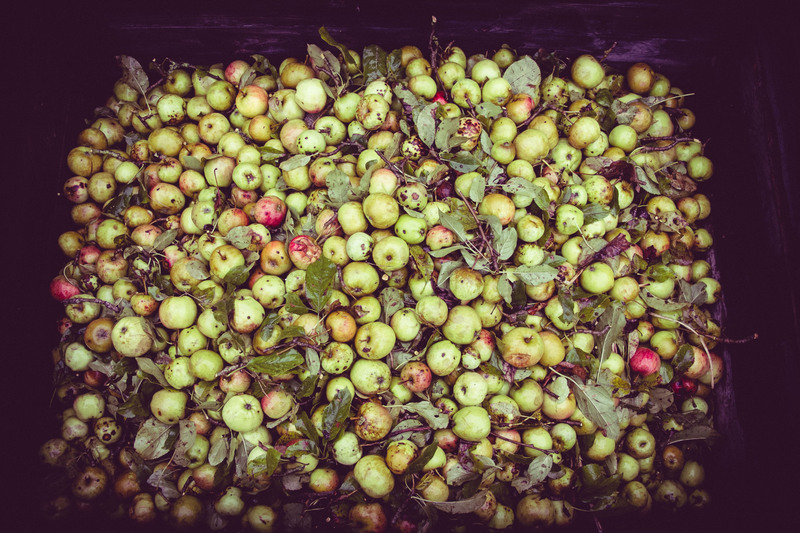 Charlotte Richardson wrote in The Yorkshire Post – ‘Forget Glastonbury and music worshipping festivals, this weekend an East Yorkshire village will celebrate the English apple in all its forms at a special one-day festival. 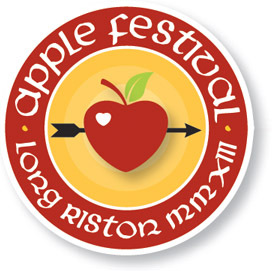 Long Riston’s Applefest is now in its third year and while it’s still small scale the popularity of this family-friendly celebration is growing year on year. 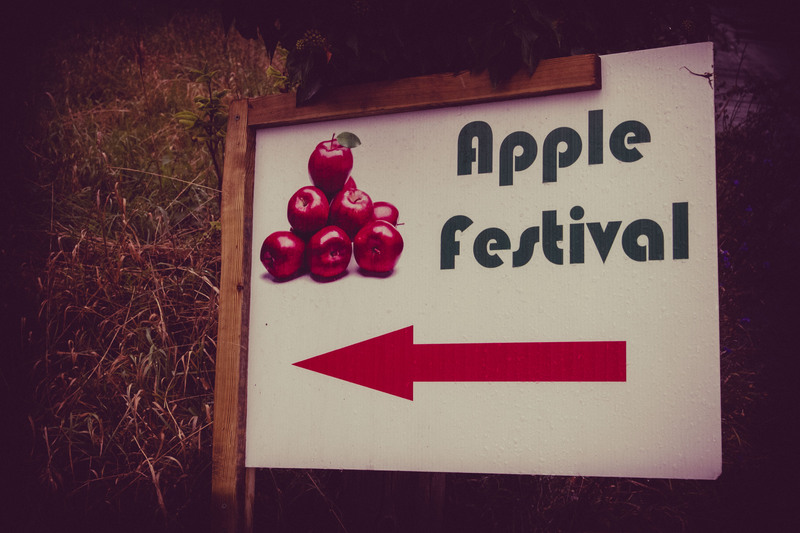 People from across the East Riding and further afield will descend on Manor Farm later today for the annual celebration of all things apple’.To read the whole article click here http://www.yorkshirepost.co.uk/news/rural/farming/a-fruity-celebration-at-applefest-1-6877452 . 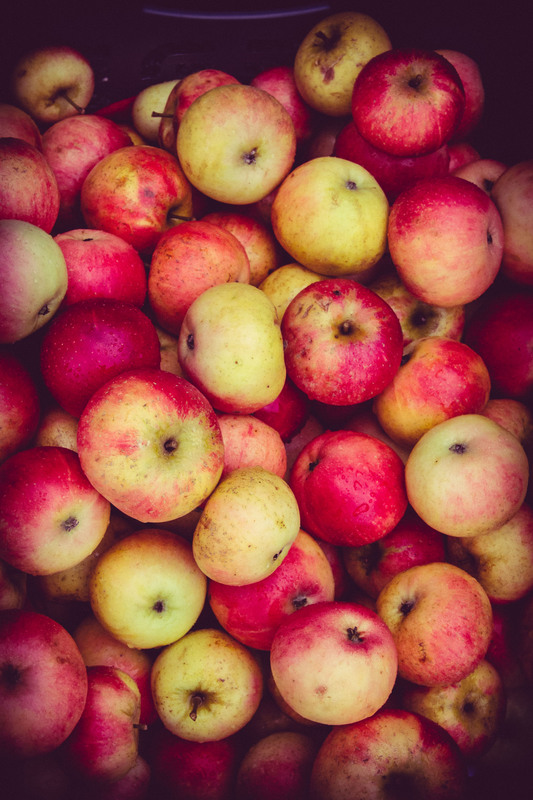 Long Riston’s Applefest is now in its third year and while it’s still small scale the popularity of this family-friendly celebration is growing year on year. Wendy and Howard Martin create, and officiate at, those precious milestones in life. Wendy, as a Family Civil Celebrant can officiate at your – Wedding Ceremony, Civil Partnerships/Marriage, Vow Renewal, Commitment, and Baby / Child Naming Ceremony. Howard as a experienced Funeral Civil Celebrant can officiate at a Funeral Ceremony and Memorials. They offer a personalized service, to help you to create the ceremony (semi-religious or Humanist) you desire and that reflects the couple/person or child being honoured. 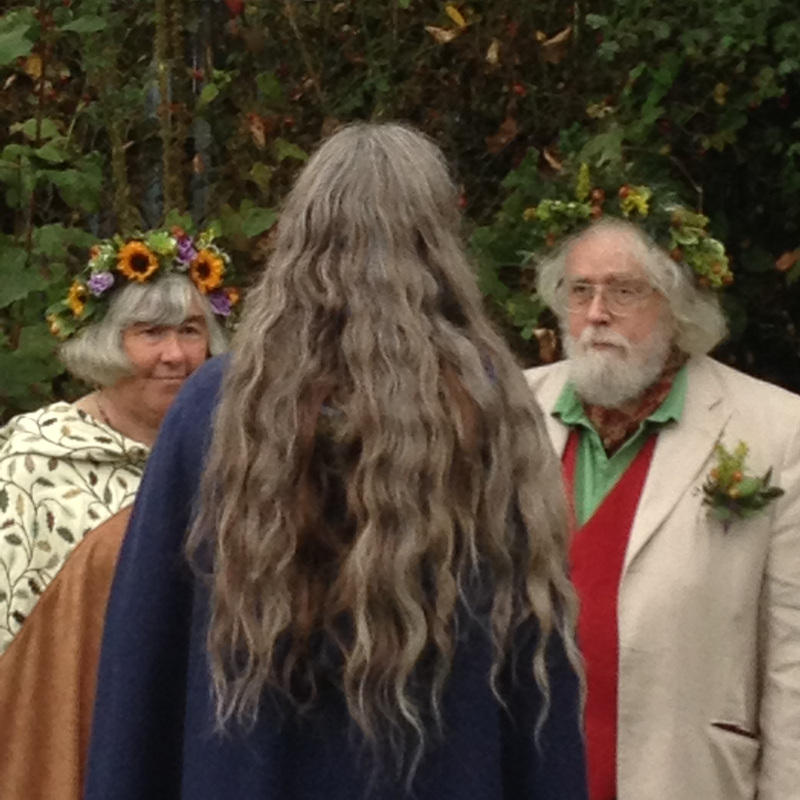 This may be a couple marrying or renewing their vows. Or welcoming a child into this world and naming him/her, or saying your last “good-byes” to a loved one. 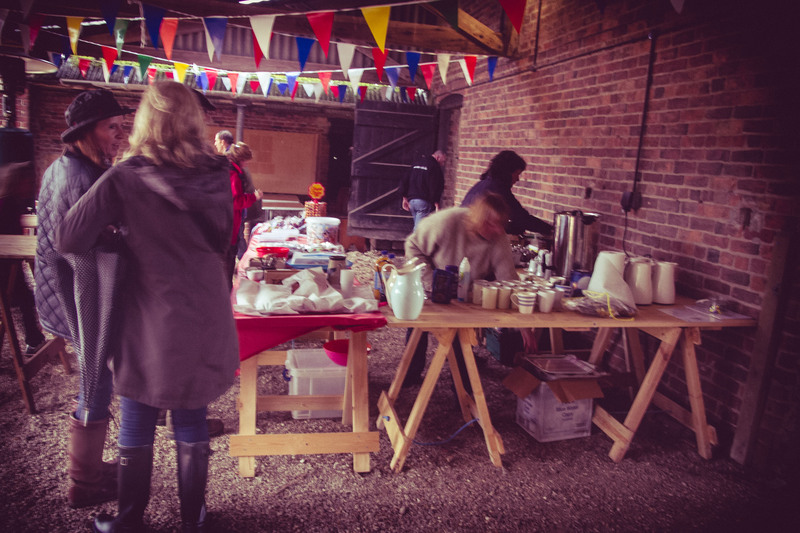 Long Riston Apple Festival – A truly amazing event! 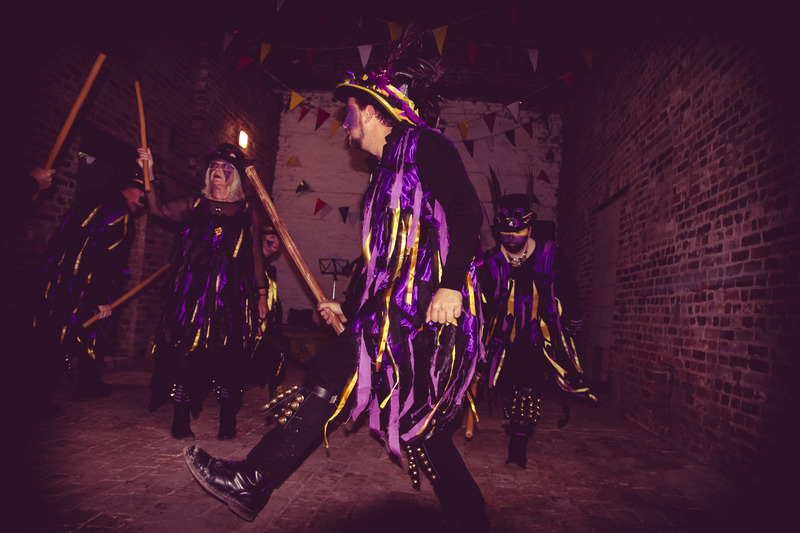 The fantastic and most brilliant Hessle Ceilidh Band is once again setting the Long Riston Apple Festival alight with music and traditional folk dances. 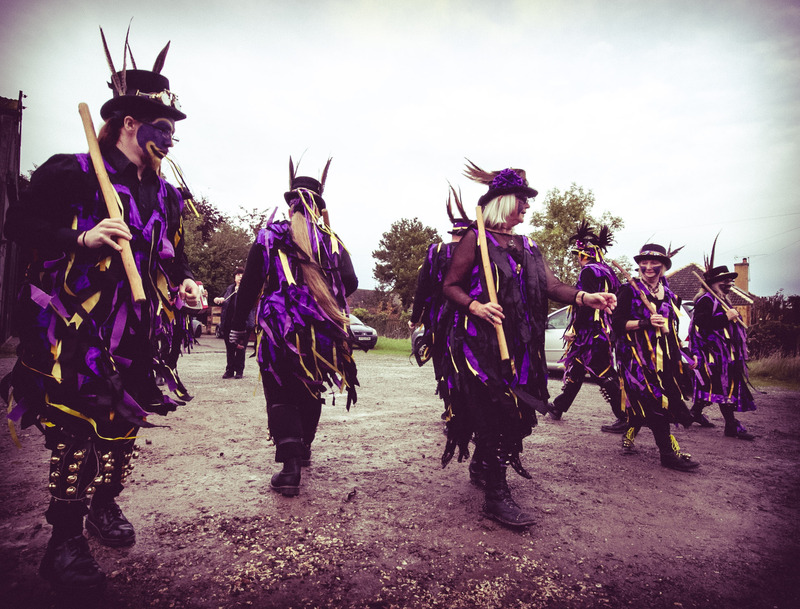 There is a Children’s Morris dancing workshop from 2pm with a show in the evening. 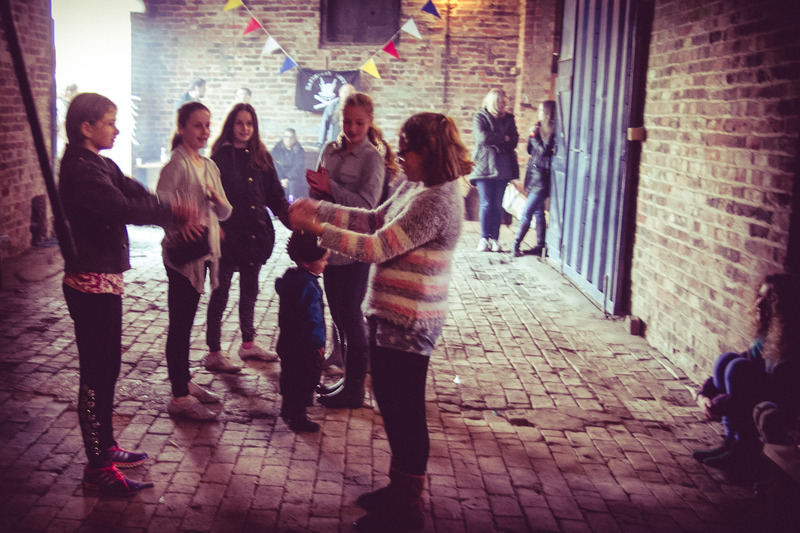 The stage is already made in the Manor Farm Barn. 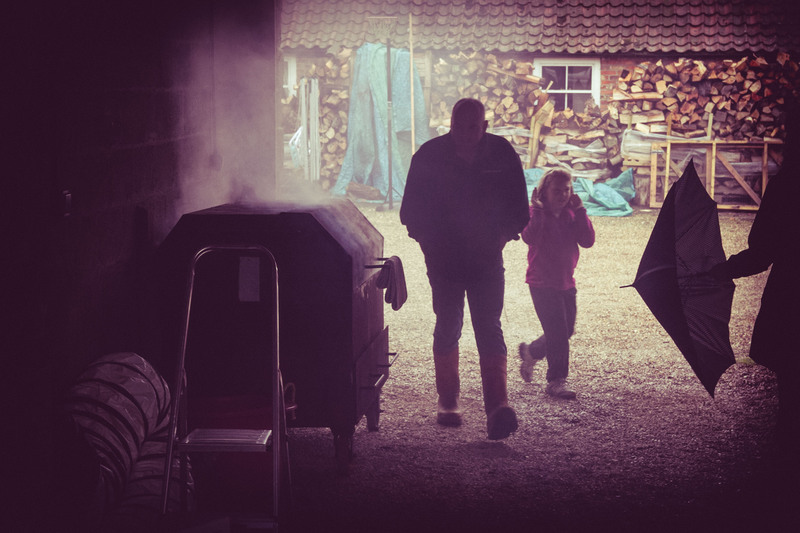 £10 Adults, children under 10 free, children 10-16 £5 and this includes Hog roast and apple and blackberry crumble…..nothing better in the world to do on 4th october….is there? Fundraising for Marie Curie cancer care – the village school and St Margaret’s Church…all monies taken on the day go to these charities. 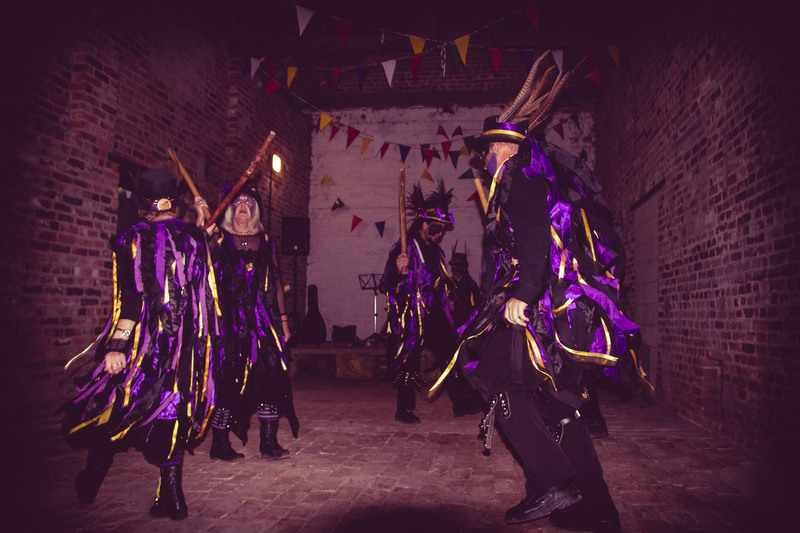 Dancer’s having a fine time …. 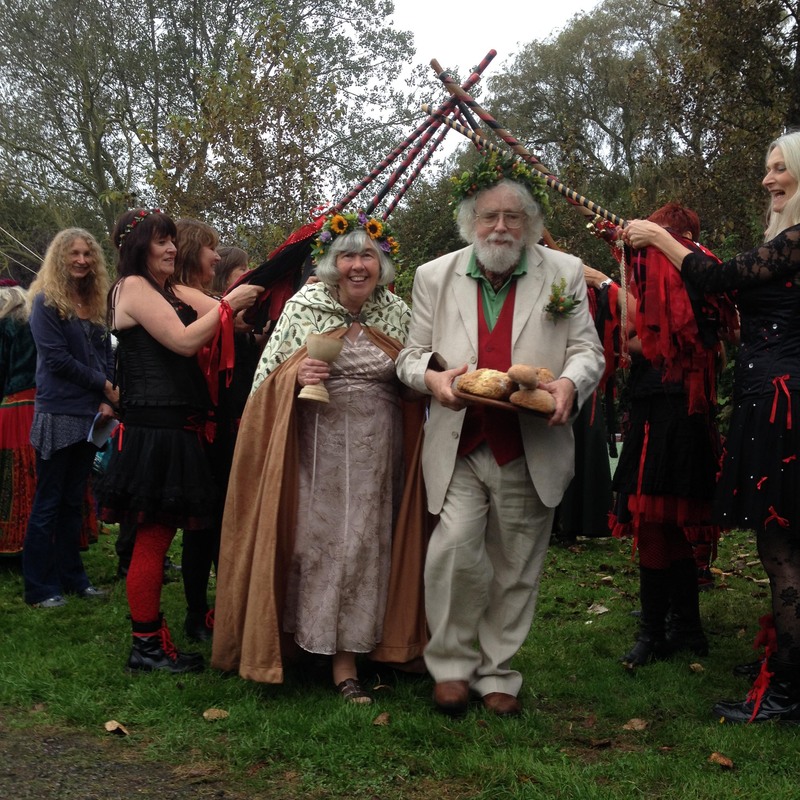 The historic origins of wedding anniversaries date back to the Medieval German empire, when husbands crowned their wives with silver and gold wreaths, marking 25 and 50 years of marriage respectively. 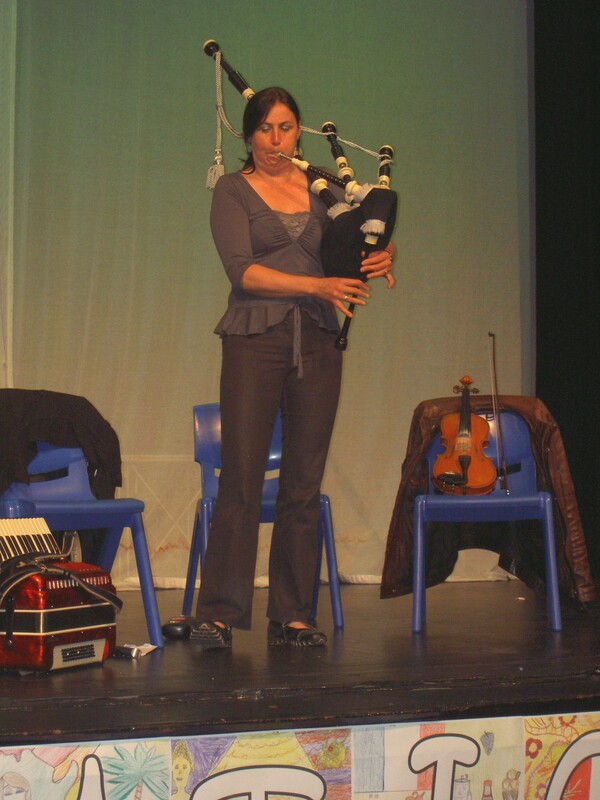 When asked ‘what are ceilidh instruments?’ there are lots of different answers but on a practical level here are some of the instruments we have played at Ceilidhs – melodeon, fiddle ,whistle, recorder, Highland bagpipes, keyboard, whistle, recorder, hurdy-gurdy, border half long bagpipes, guitar, djembe, darabouka, snare drum, bass guitar, hammer dulcimer, mandolin, flutes, banjo, bouzuki the list is endless really – these are just some of the instruments we play in The Hessle Ceilidh Band. So remember if you are planning a wedding. 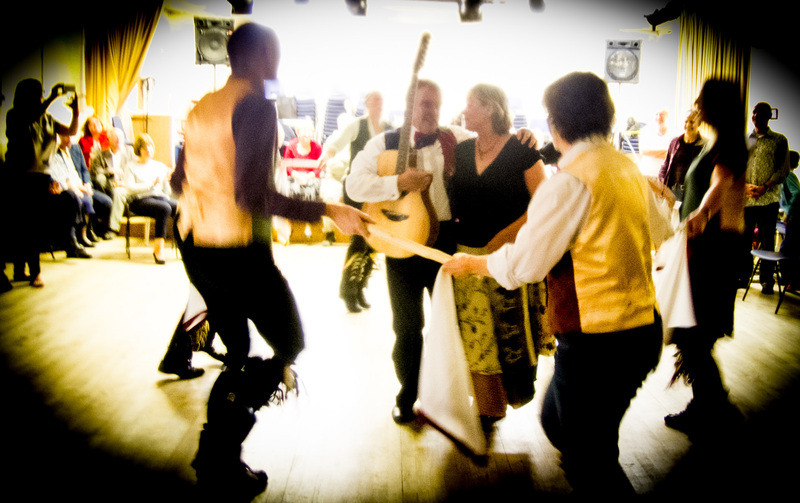 party or good old fashioned Yorkshire knees up – ring Quentin on 07877434739. and we can book a date in the diary. We played a delightful wedding last saturday in The Pavilion at Lazaat which sits proudly in extensive grounds, set in two acres of landscaped gardens with its own private entrance. It is ideal for between 70 and 180 guests for a Wedding Breakfast and up to 250 guests for an evening reception. The spacious venue is also complete with its own reception area, private bar and lavatories. The Pavilion ceiling has been recently renovated with fabulous ivory drapes boasting three exquisite chandeliers which will compliment any colour palette you may have for your Wedding. 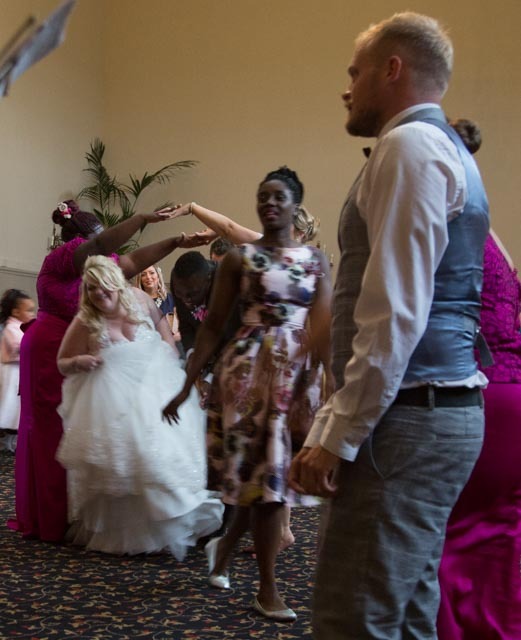 the venue has a great space for dancing and is a feast for the eyes – the staff are excellent and friendly – well worth checking out as a wedding venue. 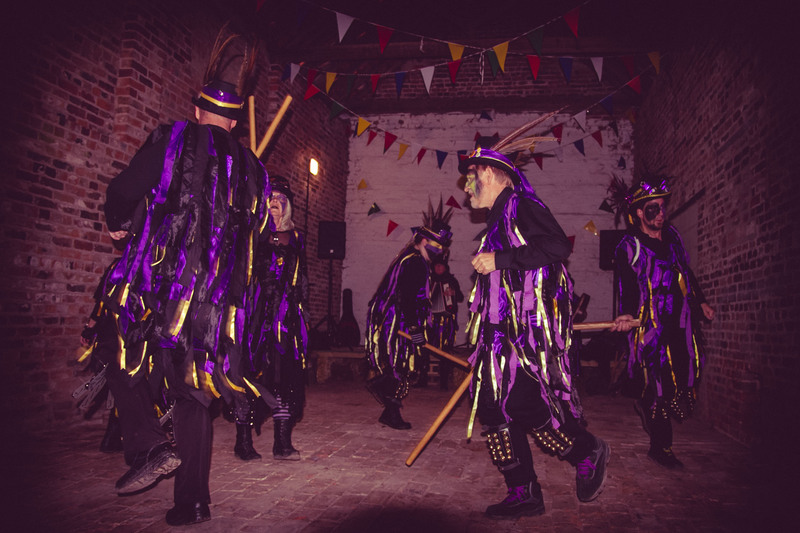 We have just done a lovely ceilidh near Pocklington for a local Hunt group in a barn – Brilliant! There was a hog roast and pudding too – apple pie or strawberries and cream both delicious according to our piper and whistle player Liz ‘3 puds’ Wainwright. 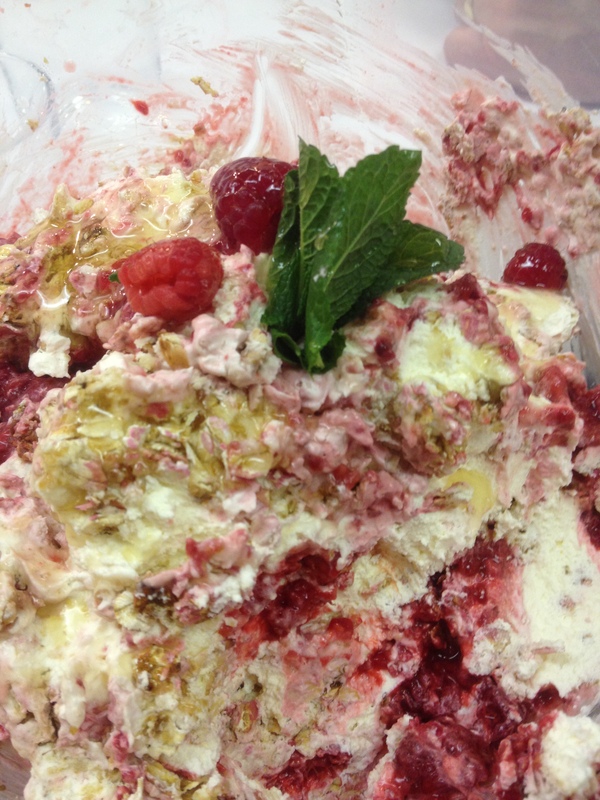 For those of you who feel that you have missed out on the puddings here is one we made earlier! So remember if you are planning a wedding. party or good old fashioned Yorkshire knees up ring Quentin on 07877434739. and we can book a date in the diary – if you feel inclined share this post and spread the word! Or visit hessleceilidhband.com for more information.